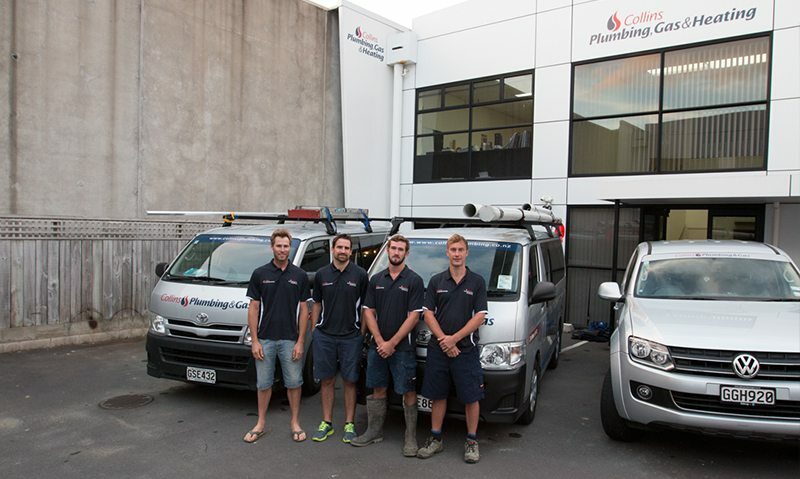 We are always looking to grow our team of Drainlayers to keep up with the increasing demand of the industry. We are keen to develop our skill set offered to our clients and expand our knowledge on new technologies and products. If you think you would fit our team of highly skilled and professional tradesman. Please contact us today by using the online form.